A branched shrub, with lime green leaves that tinge red with age. 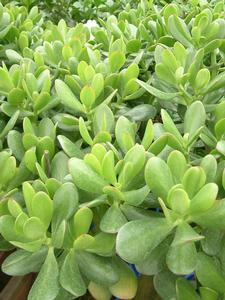 Ideal as a potted indoor plant or for warm sheltered spots outdoors such as rockeries and borders. 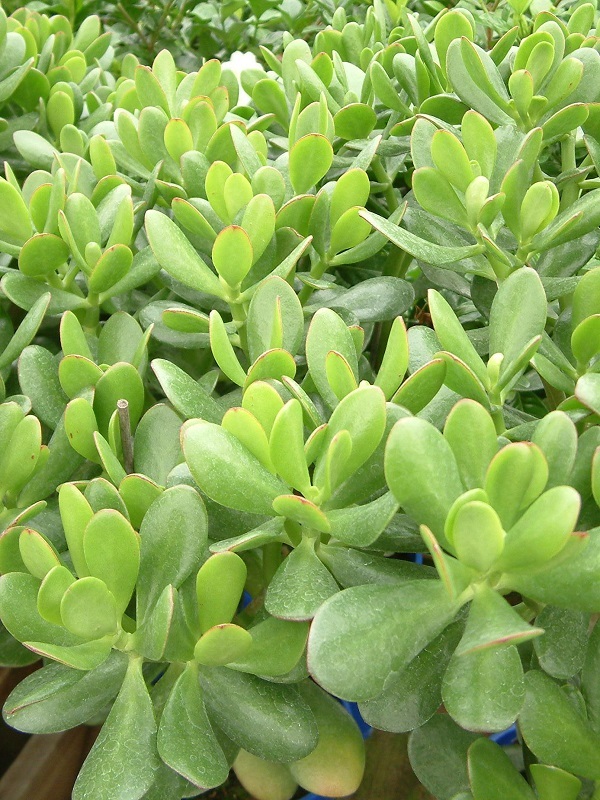 Requires full sun, well drained soil and protection from frosts. Evergreen. Height up to 70cm.